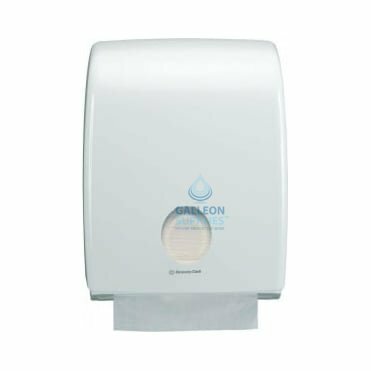 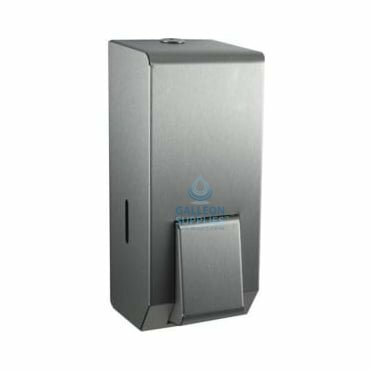 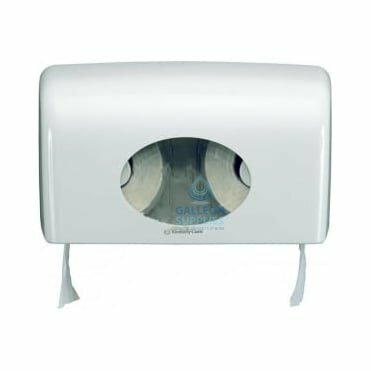 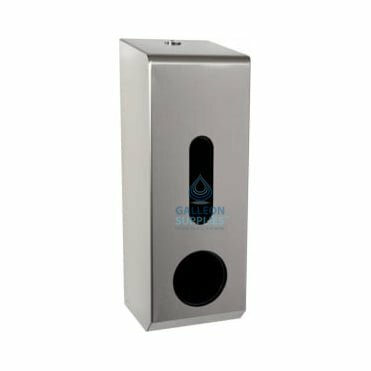 Our impressive range of soap, tissue and hand towel dispensers offer a number of ideal solutions for achieving maximum economy, efficiency and cleanliness in any busy washroom. 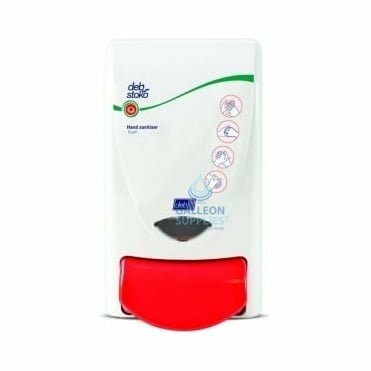 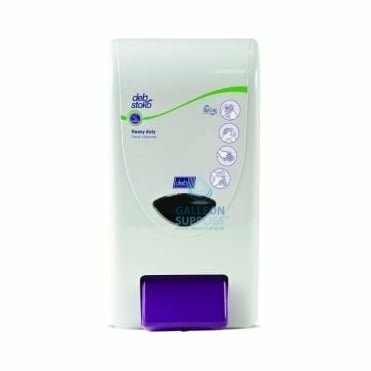 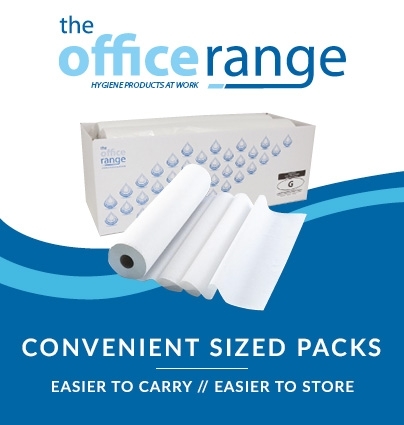 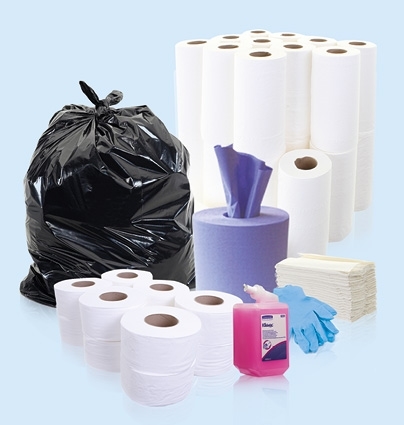 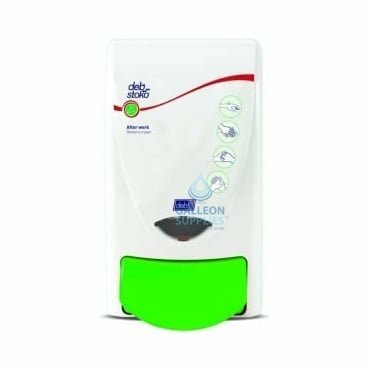 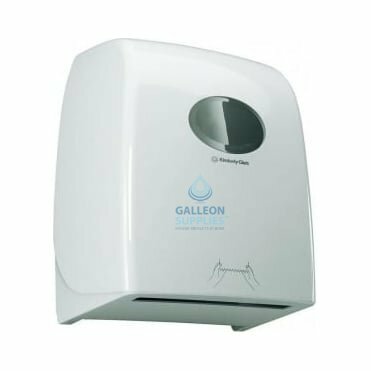 Whether it’s for soap, towels, tissues, toilet rolls, disposable gloves, hand sanitisers or air fresheners, an efficient and reliable dispenser makes it easy to keep costs down and people moving – especially where high volumes of staff, customers or clients need to pass quickly and hygienically through any public or private bathroom, kitchen, washing or treatment facility. 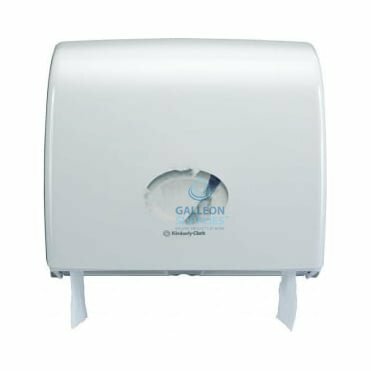 The diverse selection on offer at Galleon Supplies gives you added flexibility to choose between wall-mounted models or roll dispensers to suit a diverse array of environments. 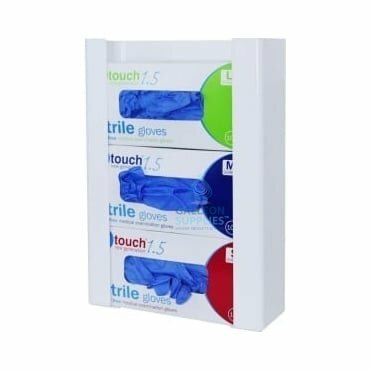 You’ll also find rigid splash-proof boxes in chrome or plastic for keeping handy on sink surrounds and worktops, as well as fully automatic versions for effortless touch-free operation. 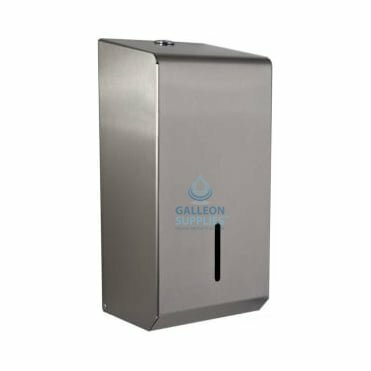 We even offer 30-litre and 50-litre stainless steel waste bins that are ideal for convenient placement alongside our range, making it easy for users to keep mess to an absolute minimum and saving you valuable clean-up time. 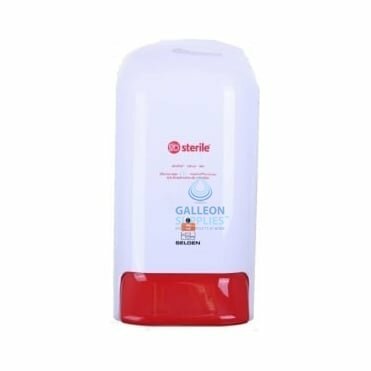 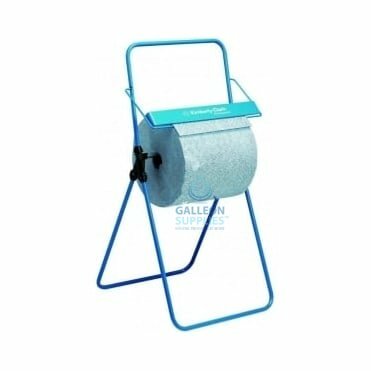 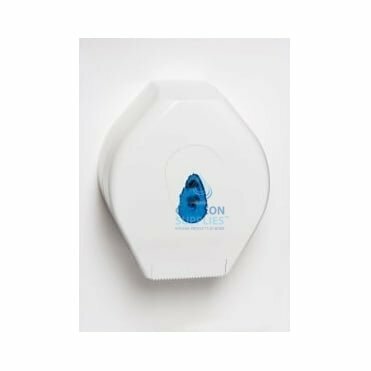 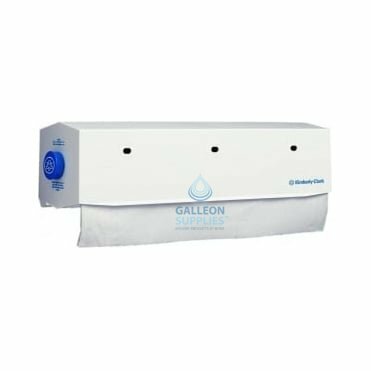 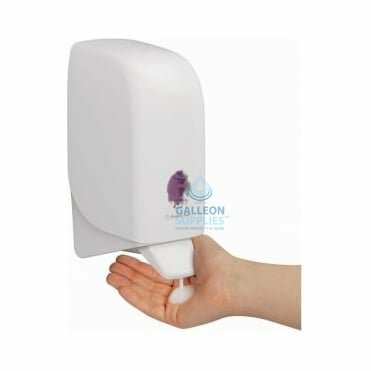 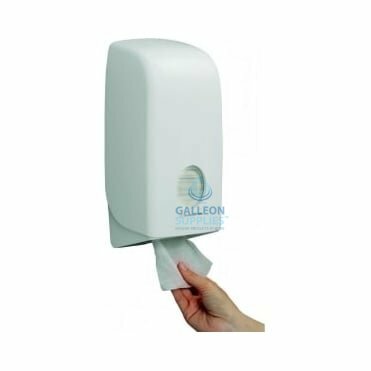 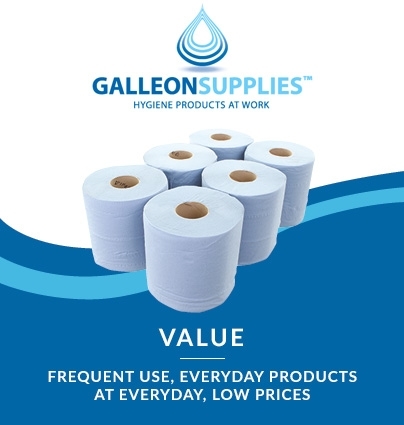 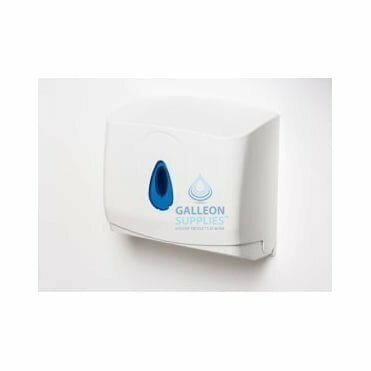 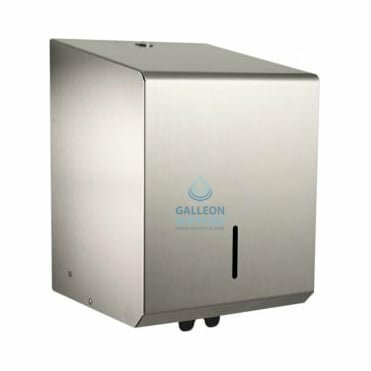 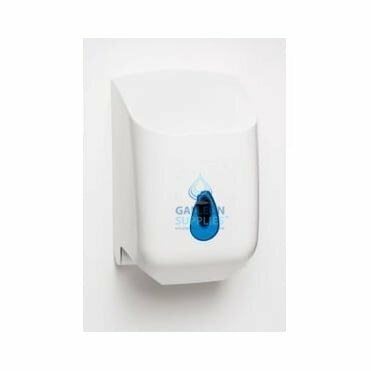 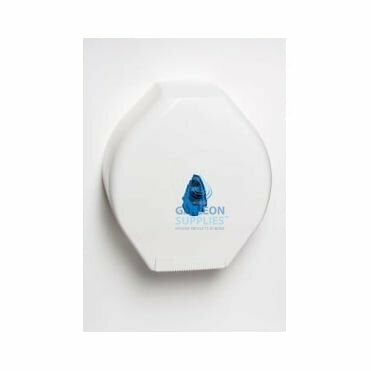 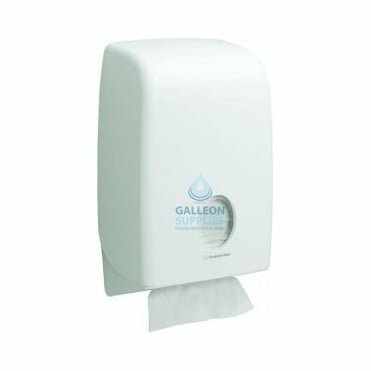 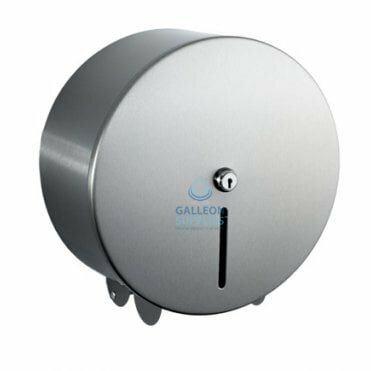 Our dispensers have been selected to work seamlessly with the majority of hygiene supplies we stock at Galleon Supplies. 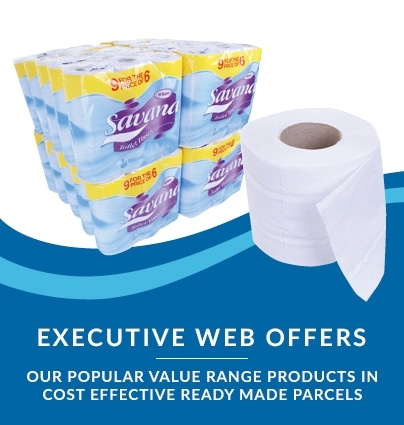 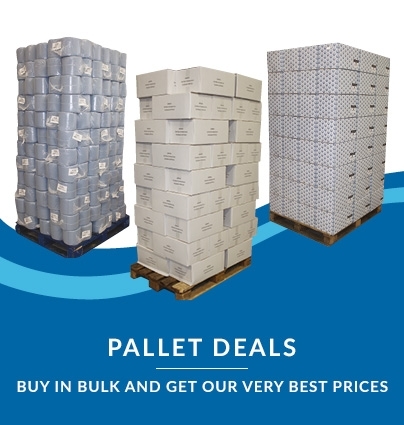 Many of our product listings include suggestions for matching items, but if you have any further questions about exactly which version best suits your needs, please don’t hesitate to contact us – we’ll always be happy to help.